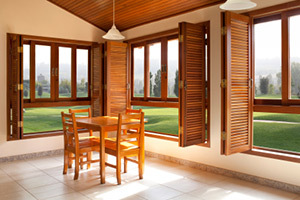 If you are in need of experts for your Orlando shutter company service needs, then you have come to the right place. 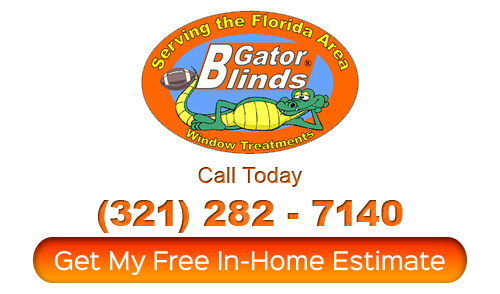 Since 1999, Gator Blinds has been the name that locals rely on for their window treatment service needs, for a variety of reasons. We are dedicated to providing our customers with the finest in superior quality products, exceptional customer service and all at deeply discounted prices. As a locally owned company, we care a great deal about truly meeting the needs of our clients which is why we start the process by offering you a free in-home consultation. Or, if you would like, we can always see you here in our showroom. Either way, you are also going to appreciate the rapid turnaround time and the manufacturer warranty. 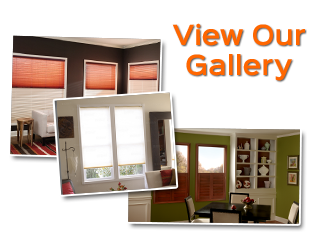 We even provide you with complimentary temporary shades to use while waiting for your custom window coverings. We also work with high quality brand name products so you can feel confident about our company and the products we use. 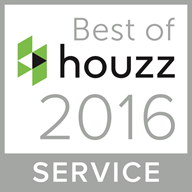 Why keep waiting when we can take care of your service needs, today. Get in touch with us right now and find out more about what we can do for you – and all at a fraction of the cost compared to the competition.